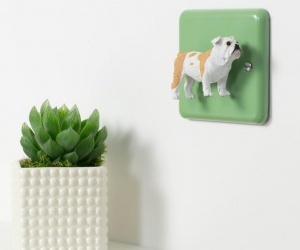 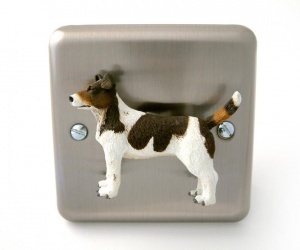 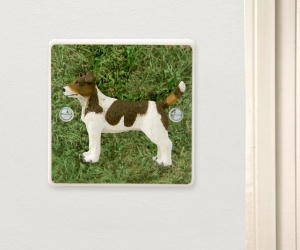 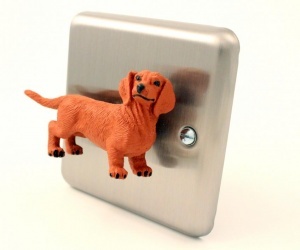 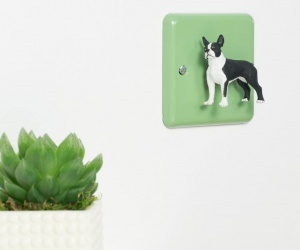 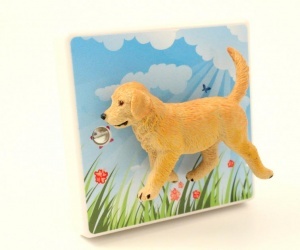 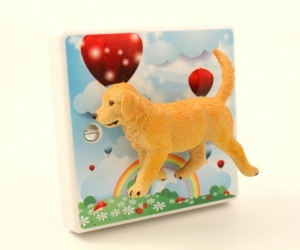 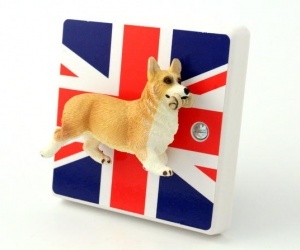 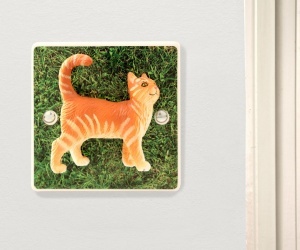 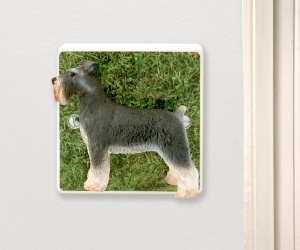 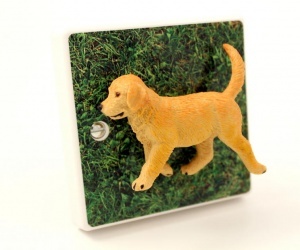 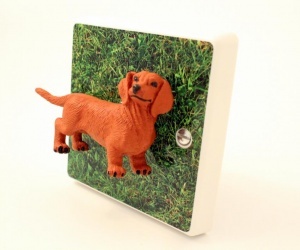 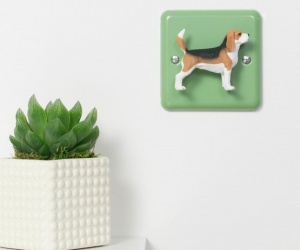 A Cat or Dog Light Switch is sure to Amuse your House Guests! 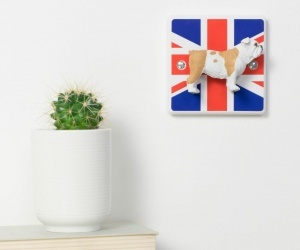 It would also make a Fantastic finishing touch to a modern hallway, children's bedroom, the lounge, in fact, almost any room of your home. 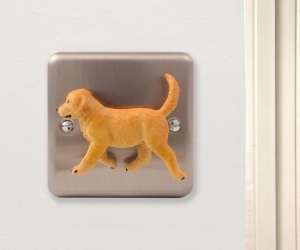 Why buy a Cat or Dog Light Switch sticker when you can exchange the Whole Light Switch for one which will quite simply Demand Attention by all who enter the room.